WIN! HP Sprocket Photo Printer Worth $199! Documenting a child’s transition from childhood to adolescence is a delightful practice made even easier for millennial parents. One snap and every milestone and precious moment is “preserved” ­­– into the depths of a digital gallery inundated with photos of your little one. 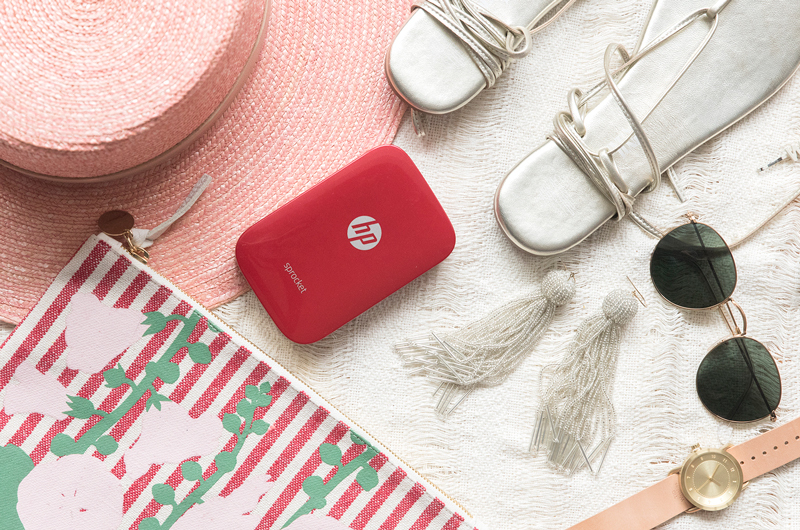 Enter the HP Sprocket, a pocket-sized photo printer that allows instantaneous printing of your family’s most intimate moments directly from your smartphone. And you can share these 2 x 3-inch keepsakes easily with loved ones, whether it’s printing snaps while at a family gathering or slipping a photo into your child’s wallet on their first day of school. You’ll even be able to jazz up your photos using the companion Sprocket App (for iOS and Android), with fun borders, quirky emojis and customised texts. The process is so easy even your little ones can enjoy personalising their own snapshots! Plus, you won’t have to worry about your photos getting ruined. The Sprocket uses Zink-compatible photo paper that result in photos that are smudge-proof, water- and tear-resistant, with a sticky back that lets you paste them on your devices and other personal items. WIN! 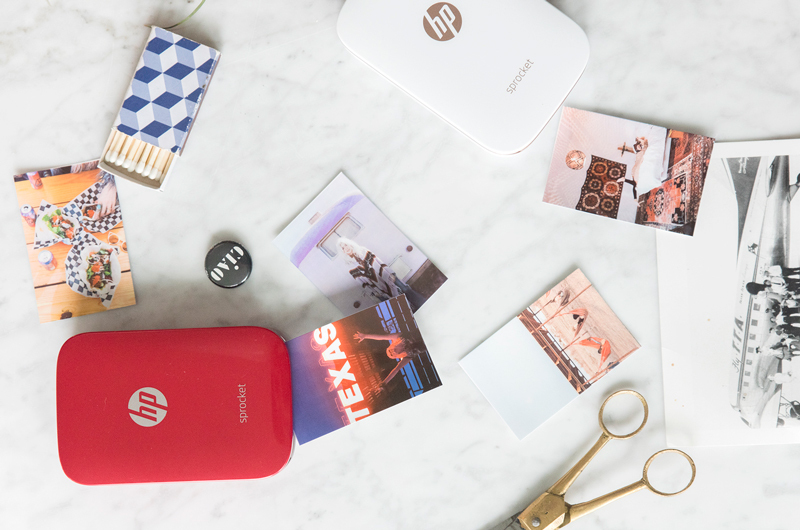 We have two HP Sprocket photo printers (worth $199 each) up for grabs! This has ended on 28 Feb 2018. Closing date for this contest is 28 February 2018. This contest is open to all Singapore’s Child online members residing in Singapore only.